UPDATE: Reza has been transferred to hospital, handcuffed in transit and to his hospital bed, with failing and blurry eyesight, abdominal pains and other symptoms. His doctor says he must not be returned to jail until he has been restored to health after he ends his hunger strike, has an operation on his back, and undergoes a thorough rehabilitation regime. The Iranian Government must show leniency and release Reza Shahabi immediately – his only crime is being an active trade unionist. 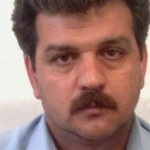 As I wrote in June, Reza Shahabi, treasurer of the Syndicate of Workers of the Tehran and Suburbs Bus Company, has been in custody in Iran since June 2010 on charges that result solely from the legitimate representation of his union members. He is an Amnesty International prisoner of conscience, and he has been on hunger strike since 1 June. 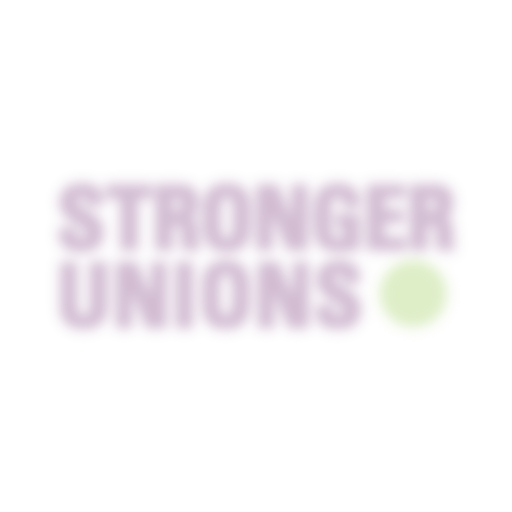 Last month the TUC urged unions and branches to write to the Iranian Embassy in Paris to protest his treatment and release him, and now there’s a LabourStart action you can take to send a personal protest. Reza Shahabi is suffering from a number of health problems, which appear to result from the brutal treatment he received when he was arrested. Unions and other organisations, including the ITF and Amnesty International, have made numerous appeals for his freedom, and for him to receive the medical attention he needs. Colleagues in Iran report that according to a previous statement by the Appeal Court, Reza was to have been released in March 2014 (reducing his sentences to four years), but he has been given a new statement ruling that he will be released in May 2015, if he pays a 7 million toman fine (£1,600): otherwise, his jail time will be extended to May 2016. 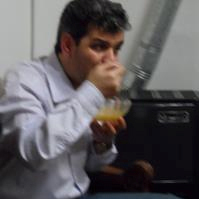 Authorities have also been pressuring Reza to keep quiet while in prison but he has refused to do that and during this time he has issued numerous statements. The International Federation for Human Rights (FIDH) lists twelve other trade unionists in jail in Iran, and those are just the ones we have details for. 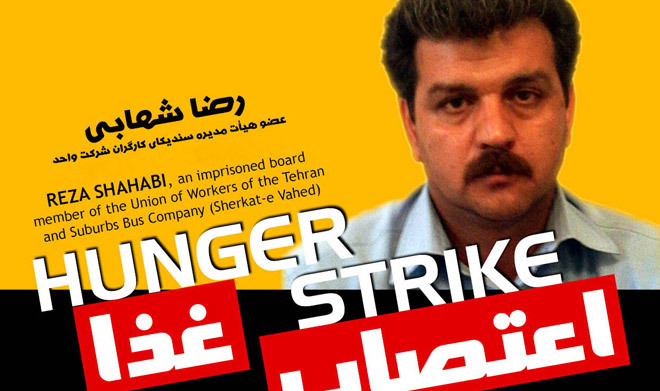 So please tell the government of Iran that no worker should be imprisoned for his or her trade union activities, much less be treated in a way which amounts to deliberate torture, and demand that Shahabi is released immediately and unconditionally from prison. Thankyou for this update Owen Tudor. When I read this I could not help but rethink of that phrase ‘there is always someone worse of than you’…………..!! I just hope that the petition has some sort of positive effect.